Happy Monday, Lovelies! 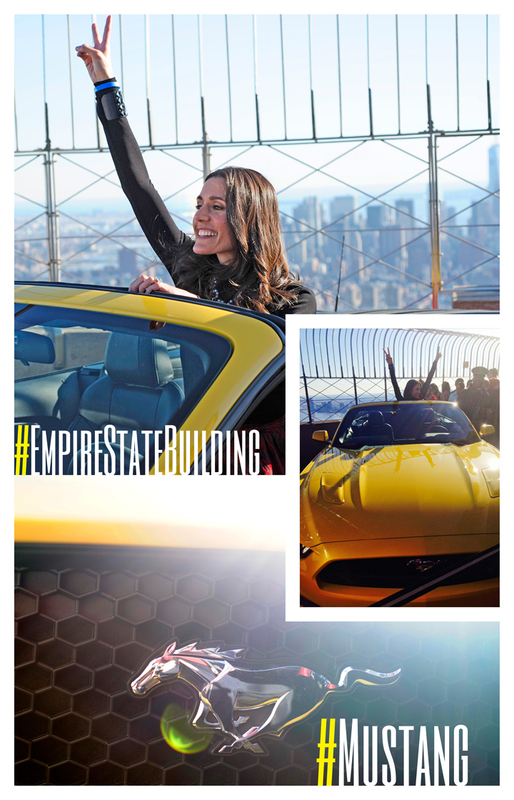 I wanted to share a rockin’, fab event that I was super excited to be a part of last week in NYC — on top of the Empire State Building!!! 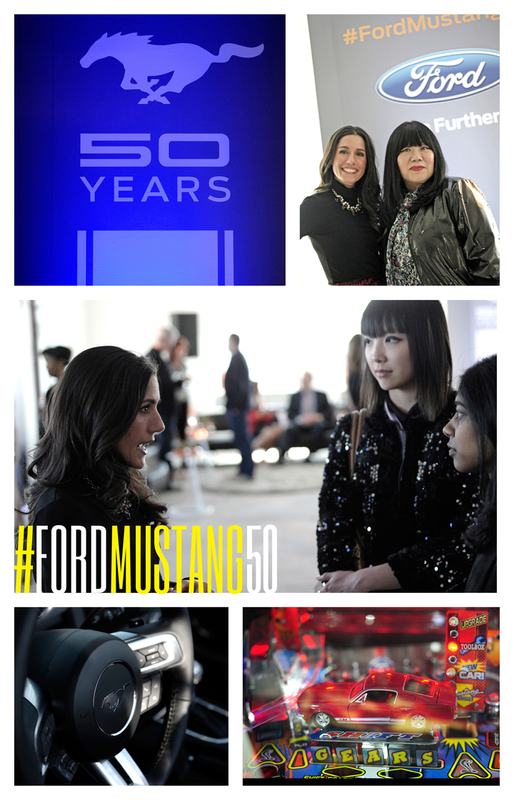 To celebrate Mustang’s 50th anniversary, Ford Motor Company established a first-ever global collaboration with world-renowned designers, hand-picked to create a one-of-a-kind apparel collection. 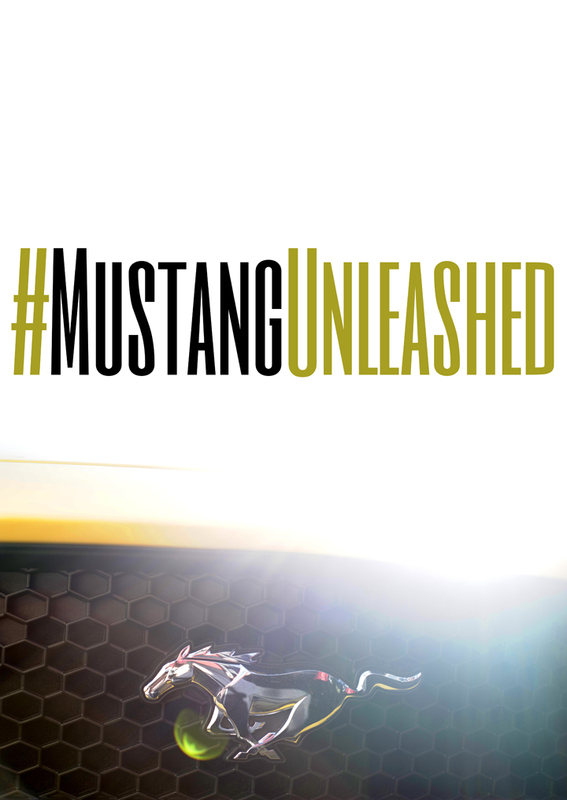 The Mustang Unleashed collection celebrates the passion and freedom of Mustang, and the inspiration it has provided pop culture throughout the last 50 years. Fashion innovators including Anna Sui, Rogan, Paula Cademartori, CO|TE and Pamela Love will help celebrate the iconic pony car through their designs. They will each create three unique Mustang-inspired shirts, resulting in a collection of 15 designs available globally this fall! 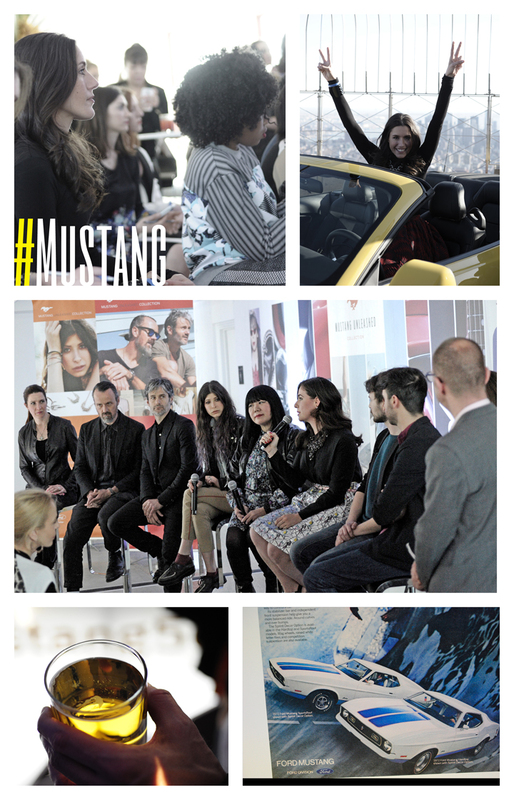 And, I got a front row seat as the designers came together to announce this unique collab during a panel discussion, featuring their personal inspirations for the Mustang designs they will create. 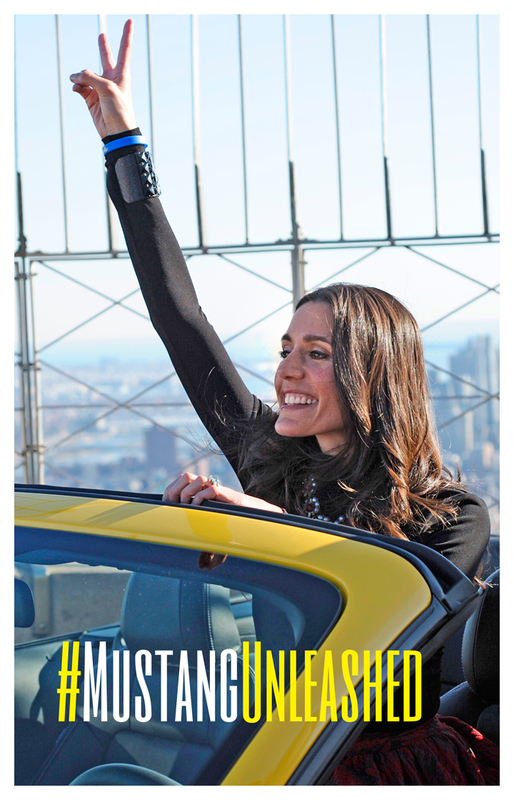 We then proceeded to where the all-new Mustang convertible was on display, 86 stories above New York City – replicating the Mustang’s high-flying debut 50 years ago. Such a super-spectacular night! 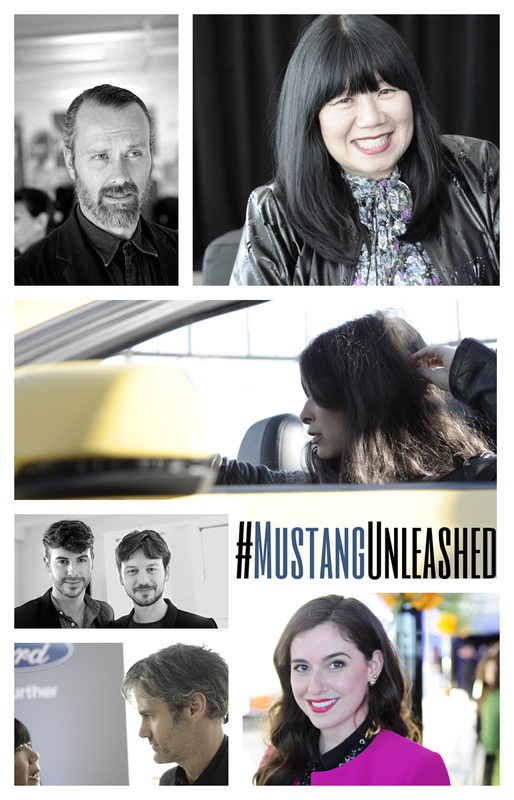 And, check out my #MustangUnleashed video to hear some of the designers inspirations for their creations! Enjoy! WOW…. what an amazing experience! Way to go Girl!!!! 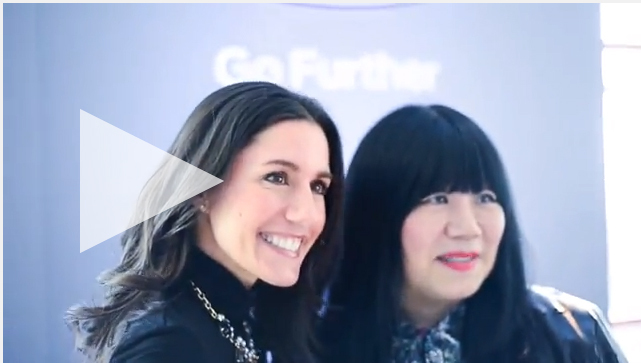 Next > Beauty Fresh & Fun!